Company Profile - VERNAL Manufacturing & Engineering Co., LTD.
VERNAL is a technical, professional, effective manufacturer of precision machined parts and complete components assembly. 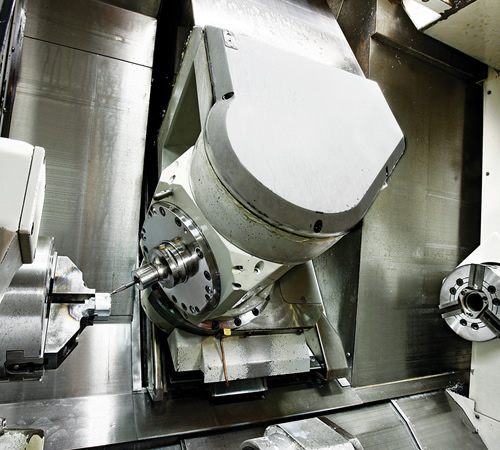 We pride ourselves on excellent engineering and manufacturing expertise from machining to market-ready products. Just like the ant’s world, the small and medium manufacturers with unique professional technology in their own fields are all very flourishing in Taiwan. In addition to the technical specialty in VERNAL, we also combine with these subcontracting partners as an integrated supply chain to perform customized projects for our clients. 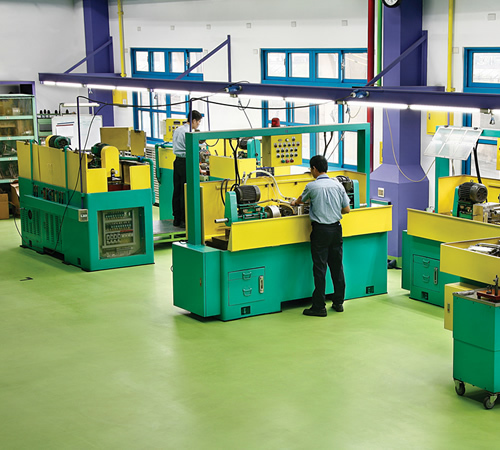 For these 32 years, we always focus on manufacturing customized components and assembly products. Initially we made customers’ products according to their original drawings completely which have been produced by themselves for years, and then progressively we transform into acting as engineering assistance supporter for new design. Manufacturing method and mechanism improving proposals. Design and creating of tooling, re-process machining jigs, tools and professional single function machines. 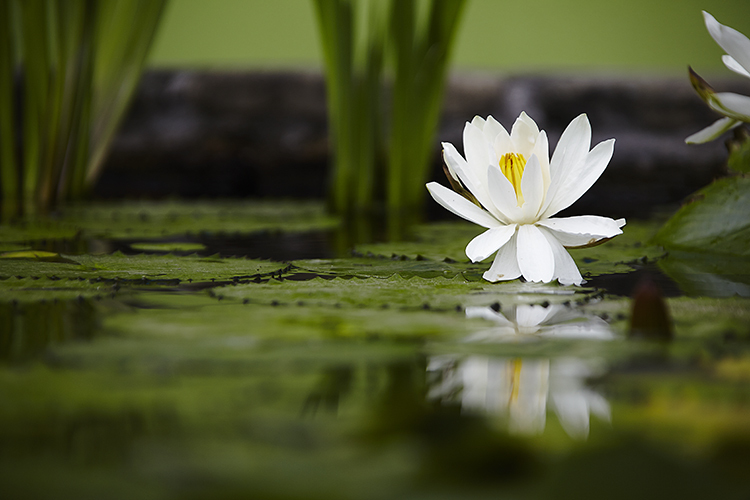 GROWING OUT OF MUD, THE LOTUS BLOOMS PURE AND UNSTAINED. The Lotus is clean even growing in the muddy pond. It is so pure, bright and elegant. We select the characteristics of Lotus as the goal to pursue. We are creating a clean and humanized operation environment, and look forward to providing you with quality engineering and manufacturing solutions for your project. VERNAL make use of the latest electronic inspection equipments assisted by computer for measuring each dimension to meet your demanding requirements. 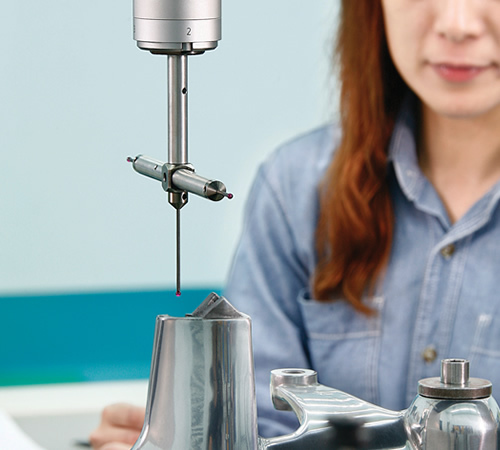 Your strict products quality requirements and expectation are combined with VERNAL’S careful and exact quality control system to ensure that the products are all in zero defect.